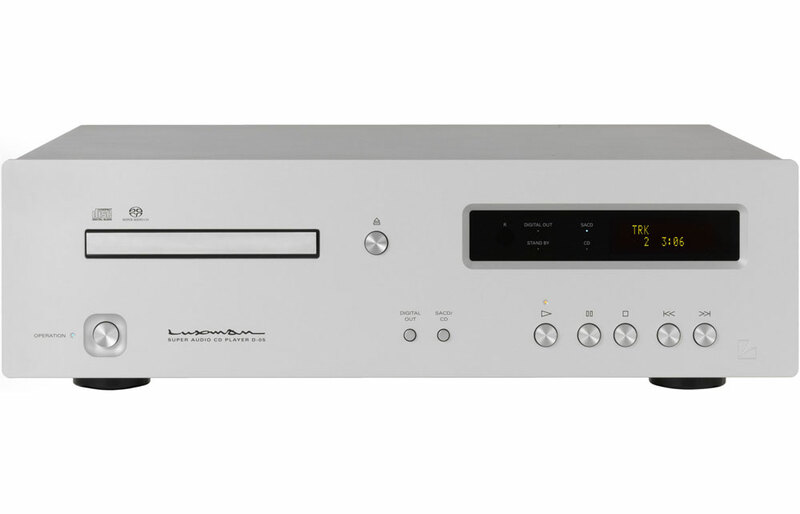 Luxman is proud to release the D-05, their third stereo only, SACD/CD digital music player. 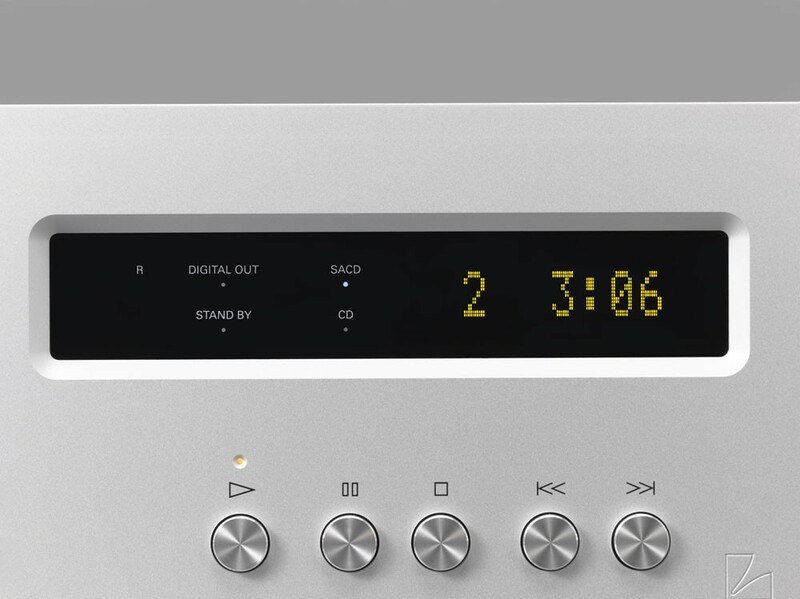 Building on the platform of the award-winning D-08, Luxman is proud to release the D-05 digital music player. 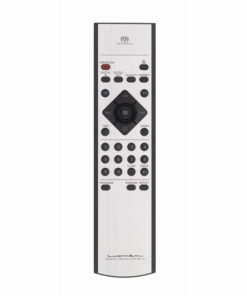 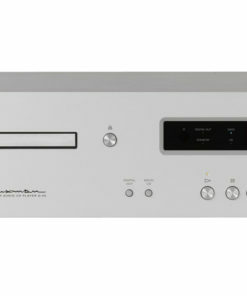 It also employs Luxman’s own proprietary Drive Mechanism – LxDTM. 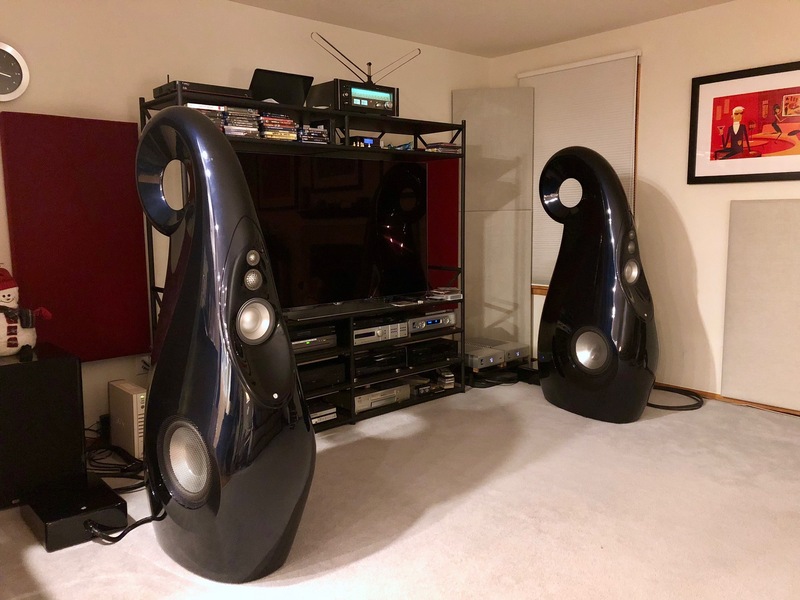 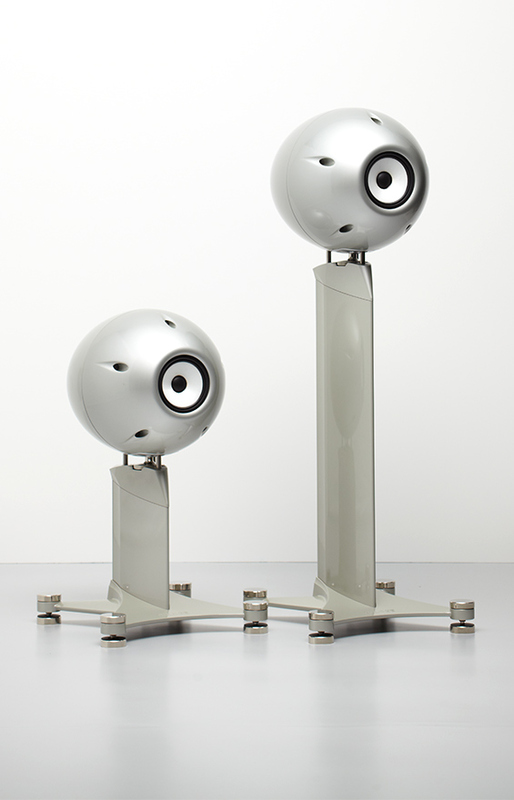 The D-05 is a music source reproduction system that has been developed by integrating various new techniques and a large amount of know-how for the purpose of sound quality improvement, and greater music enjoyment. Relying on technology and musical sensibilities acquired over 80 years since Luxman’s founding. 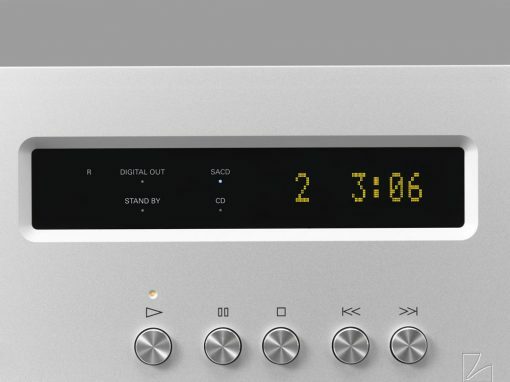 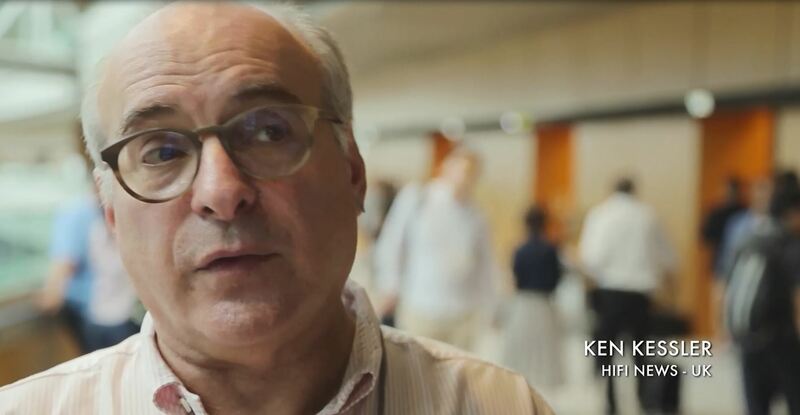 We have gone back to our fundamental objectives, namely, “Mechanism, Digital Circuitry, Analog Output Stage Circuitry,” that we feel constitutes a remarkable digital music player. 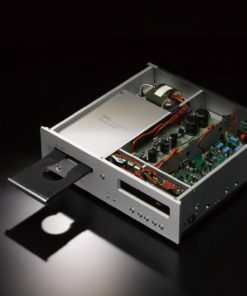 The long-awaited Luxman original disk drive mechanism has been designed from the ground up, using the concept of a rigid transport mechanism assembly, accurate reading of digital information, and reducing the noise floor during operation, and has been equipped with a thin, aluminum die-cast type tray loader. 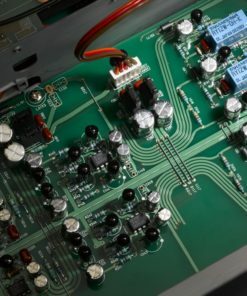 In the digital section with as much as 132 dB (theoretical value) of tremendous dynamic range, Burr-Brown’s PCM1792A is a monolithic CMOS integrated circuit that includes stereo digital-to-analog converters and support circuitry that uses TI’s advanced segment DAC architecture to achieve excellent dynamic performance and improved tolerance to clock jitter. 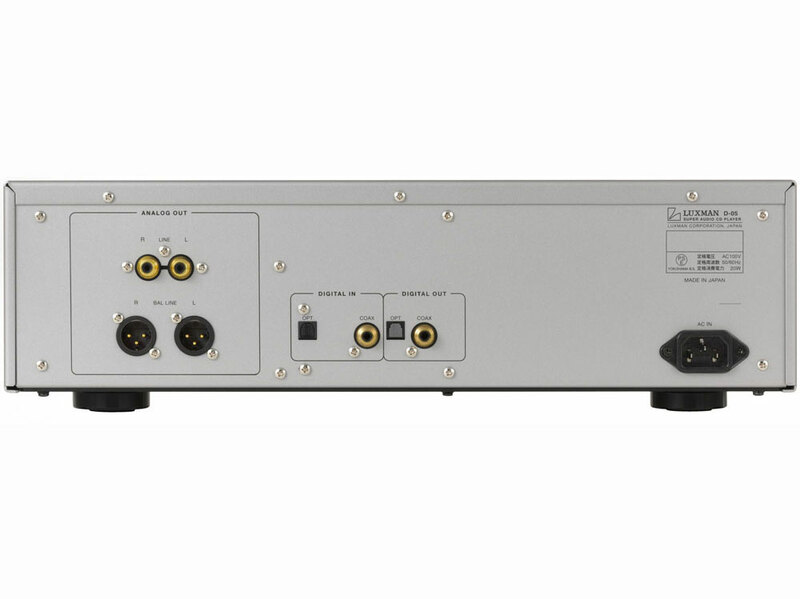 It also supports both multi-bit and single-bit processing. 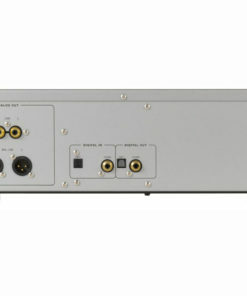 Jitter has been reduced to 100ps or less compared with conventional converters and incorporates a 24-bit extender that increases the CD’s dynamic range. Leakage flux, heat generation and vibration of a power transformer are always a problem for audio engineers. 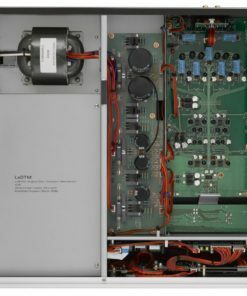 The large-scale R-core transformer is a unique type of core, designed and developed by Japanese engineers. 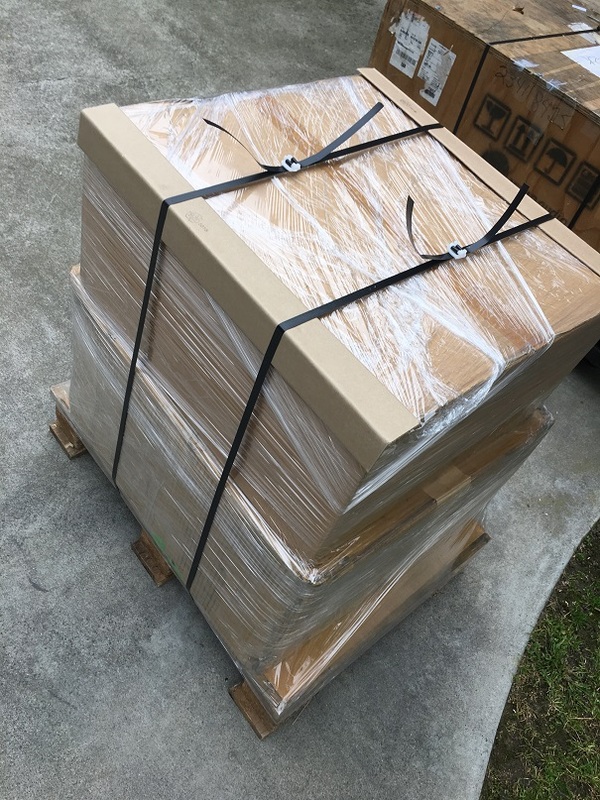 These cores are manufactured in the conventional rectangular shape but the slitting is done by a special process, ensuring a high stacking factor. 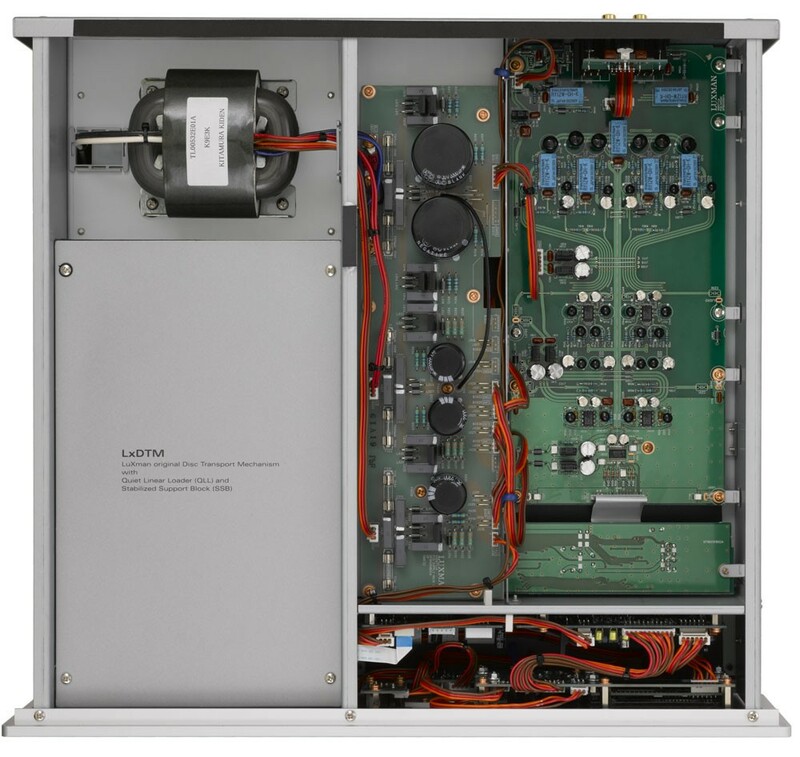 The special heat treatment, continuous strip and no gap ensure higher efficiency to the transformers. 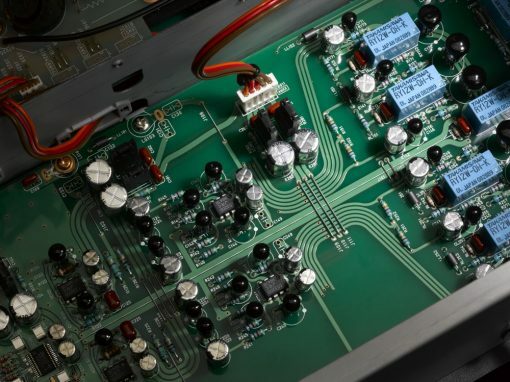 Further leakage flux of the transformer is very low (about 1/10th of conventional transformers), which permits the audio engineer to place the transformer close to critical electronic components, without corrupting the electronics with electro-magnetic interference. The balanced winding and low leakage flux ensure low noise from the transformer. 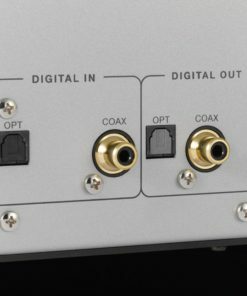 Digital Inputs are selectable from the front panel to improve the performance of a music server or other digital music sources. 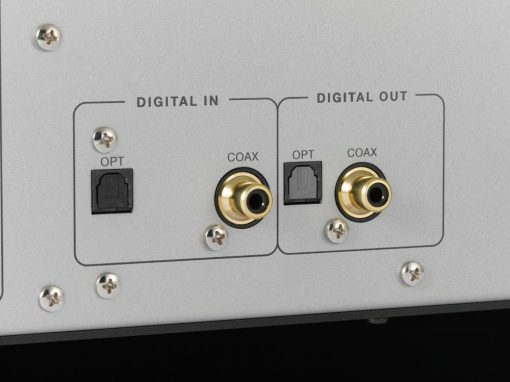 There is one Toslink and one SPDIF input. 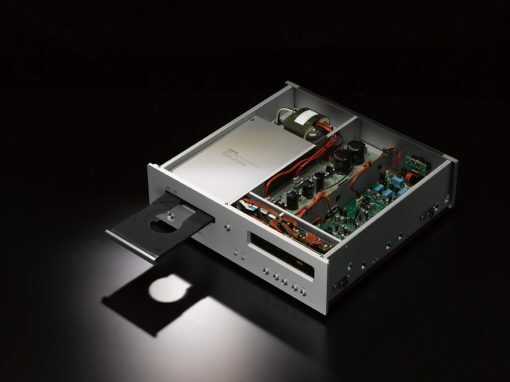 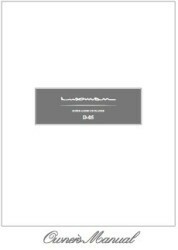 Balanced drive has been thoroughly implemented in the DA converter output, and accordingly a large amount of sound data contained in the SACD will be reproduced to the full. 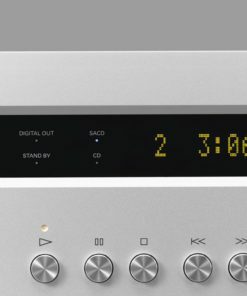 There is a very useful function in the lower LHS of the remote called ZOOM—this magnifies the size of the text used for track number and elapsed time, so that one can see the text from across the room.